There is always more to games than just having fun. 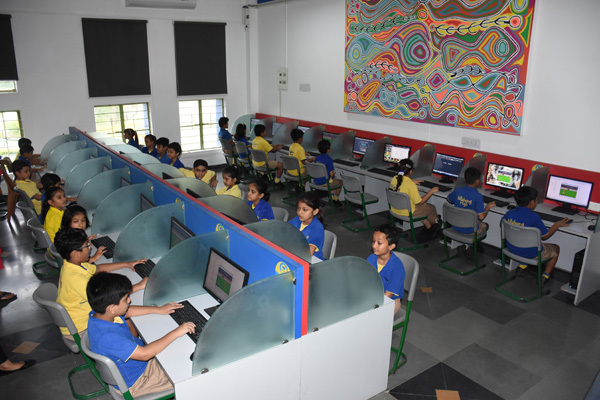 Grades 3 and 4, actively engaged in Inter House Gamer Z United (Computer or console based games) and the event ensured that everyone got an opportunity to represent their house in something that they enjoy or are good at. 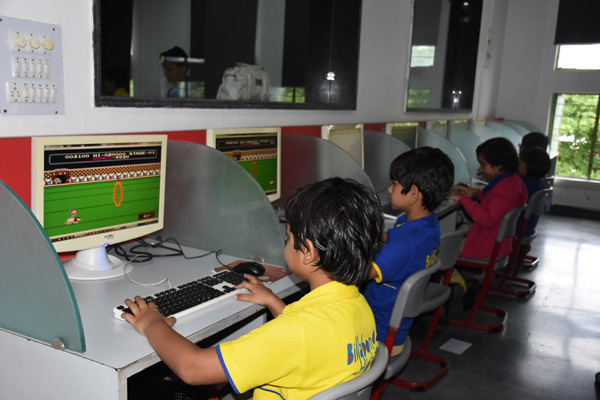 Games are known to increase engagement in a creative and enjoyable way. In this regard, some of the best examples are the games that teach time management and improve productivity and efficiency. One such game that the children experienced as a part of their Inter House Event was, Circus Charlie; where they were engaged in various circus activities, like jumping livestock through hoops of fire! Navigating a trapeze over certain death! Tight-rope walking while those monkeys jinx to knock you off! This experience made the event more varied, more enjoyable and more effective. So, if you want to learn, you know what to do: start playing!